All rights reserved. Mega Storage Sheds and the Mega Storage Sheds logo are trademarks of Mega Storage Sheds. Other company or product names are trademarks of their respective owners. The information contained within this site is informational in nature and subject to change without notice. 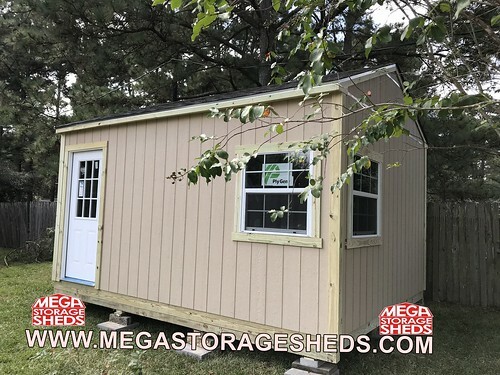 While Mega Storage Sheds uses reasonable efforts to include accurate and up-to-date information on this web site, Mega Storage Sheds makes no warranties or representations as to its accuracy. Mega Storage Sheds assumes no liability or responsibility for any typographical or other errors or omissions in the content on this site. In the event that a product is listed at an incorrect price or with other incorrect information due to a typographical or other error, Mega Storage Sheds shall have the right to refuse or cancel any orders placed for the product listed incorrectly. Mega Storage Sheds shall have the right to refuse or cancel any such orders whether or not the order has been confirmed and/or credit card has been charged. 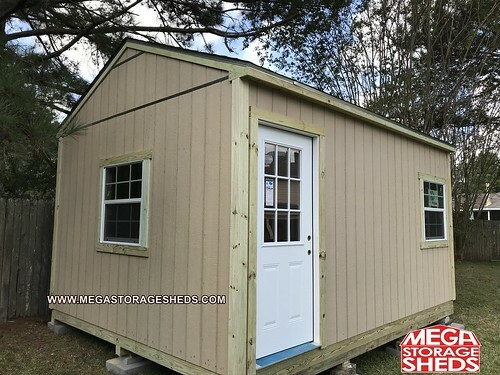 If a product offered by Mega Storage Sheds is not as described, it is the sole responsibility of the customer to return it to Mega Storage Sheds for a refund. Wherever we collect sensitive information (such as credit card data), that information is encrypted and transmitted to us in a secure way. You can verify this by looking for a closed lock icon at the bottom of your web browser, or looking for “https” at the beginning of the web address in the address bar. While we use encryption to protect sensitive information transmitted online, we also protect your information offline. Only employees who need the information to perform a specific job (for example, scheduling and warranty service) are granted access to personally identifiable information. The computers in which we store personally identifiable information are kept in a secure environment.